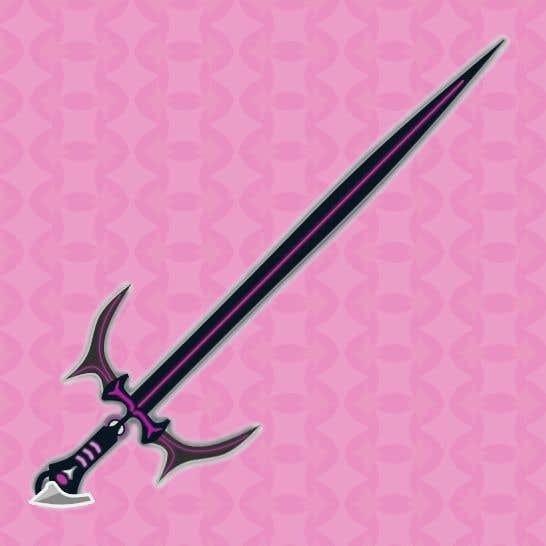 Graphic Design: Unique, Anime looking sword coloured bright and vibrant with a simple background. Note: I am also looking for someone to do a large project in this catagory. This is pretty much an audition. Hopefully I've understood what you're going for correctly. I tried my best to find a way to incorporate vibrant colors into the swords design itself. Let me know if you would like something changed and I'll do what I can.